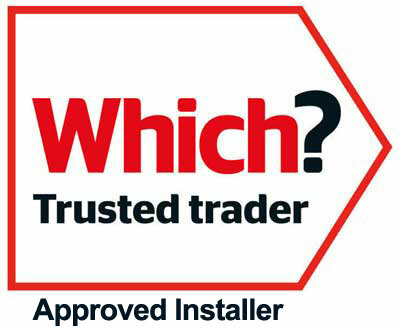 Enfys Windows & Roofs Ltd: uPVC patio door company in Carmarthenshire. The very best Patio Doors in Carmarthenshire in a great selection of Colours! Enfys Windows & Roofs Ltd are a uPVC patio door company that can supply and fit made to measure uPVC double glazed patio doors in Carmarthenshire. Our uPVC Sliding Patio doors help create the feeling of extra natural light & space to your home. As Patio Doors slide parallel to the wall they don’t interfere with your room design or internal space & the effortless smooth sliding action is a pleasure to use. The uPVC Sliding Patio Doors are made-to-measure & are available in two, three or four panels options with a wide range of colours. You get peace of mind with Multipoint High Security locking & save money on your fuel bills as our doors utilise the latest Energy saving glass technology, keeping the heat in your home. Enfys Windows & Roofs Ltd will transform your home into a desirable, comfortable & safe place to live. © 2019 Enfys Windows and Roofs.